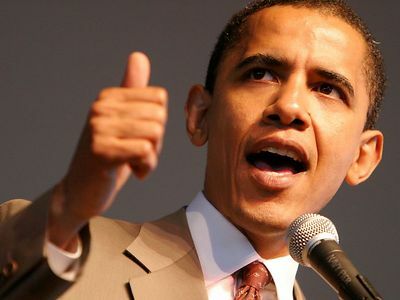 Isiah Factor | The Insite » A NOTE FROM PRESIDENT BARACK OBAMA! A NOTE FROM PRESIDENT BARACK OBAMA! June 14, 2010 | Posted in Uncategorized | Comments Off on A NOTE FROM PRESIDENT BARACK OBAMA! IT’S ALL ABOUT CLEAN ENERGY TO AVOID ANOTHER BP! Please stand with me today in backing clean energy. Adding your name will help Organizing for America create a powerful, public display of support for making this change happen.